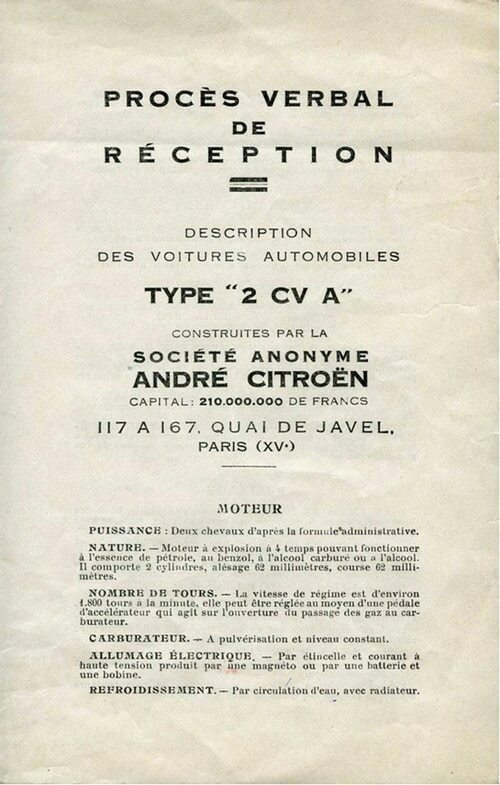 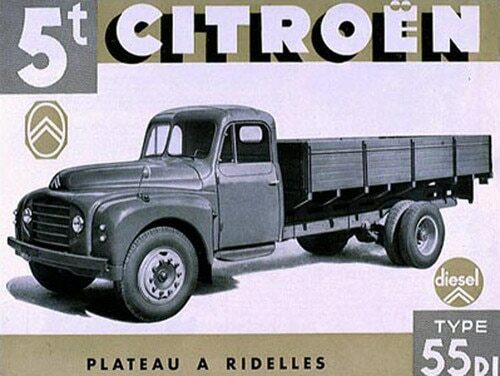 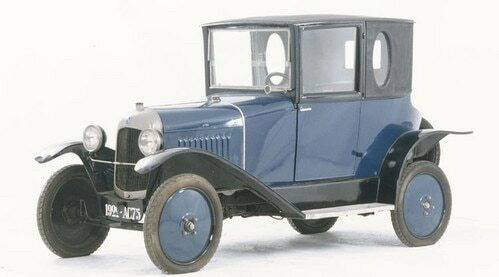 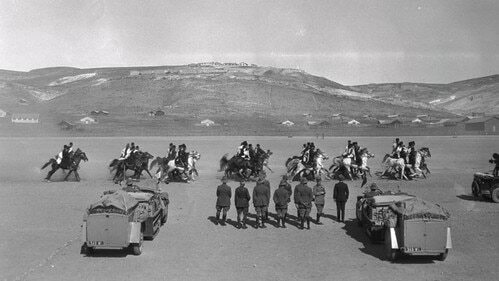 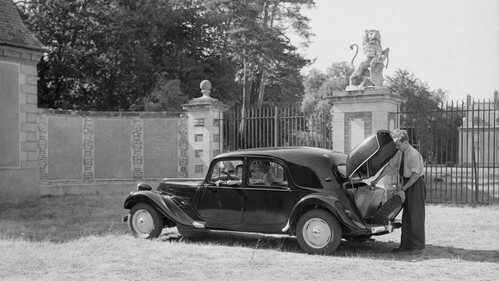 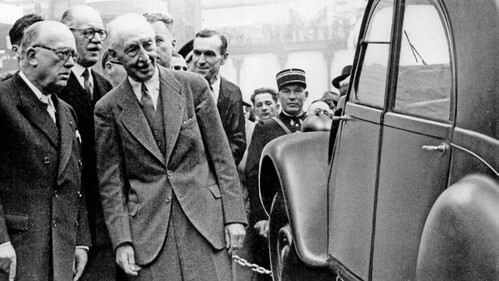 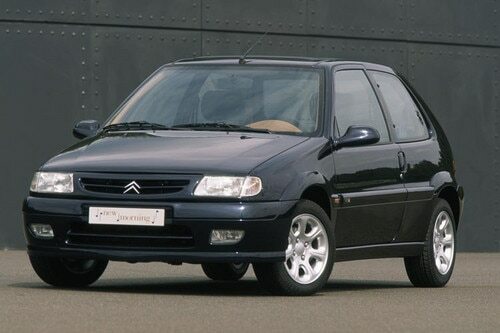 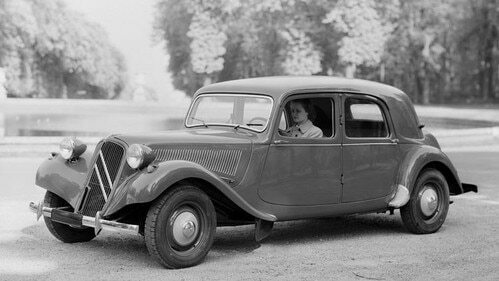 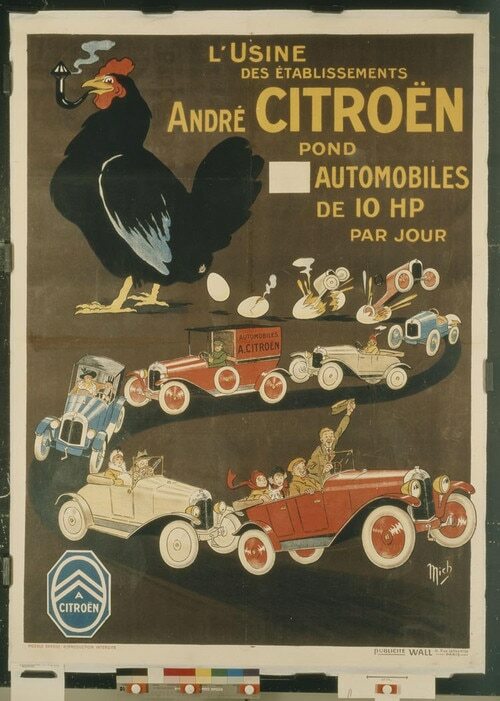 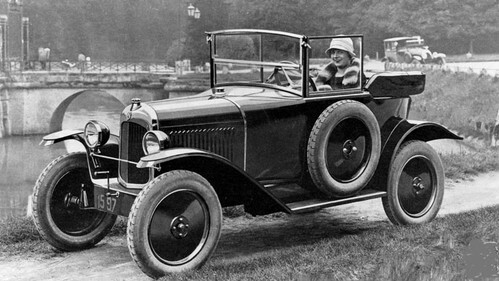 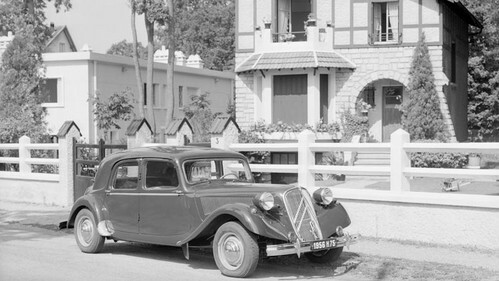 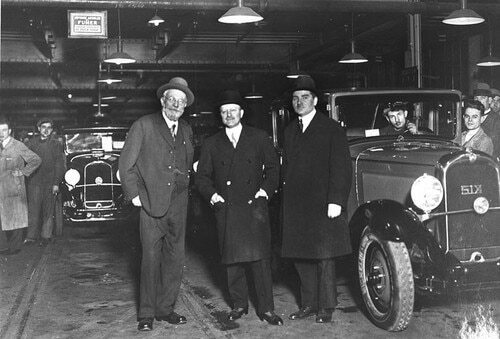 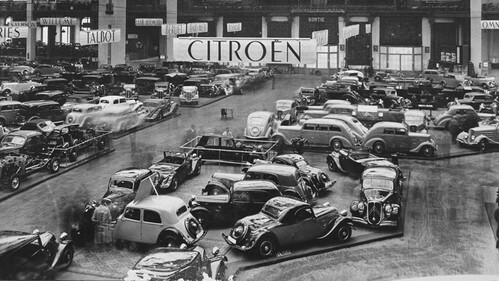 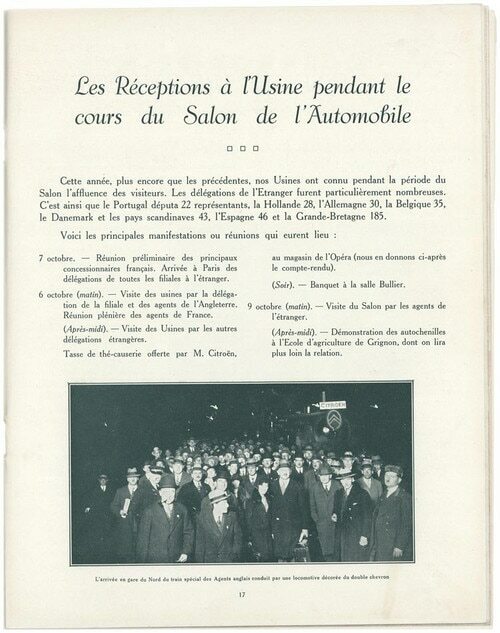 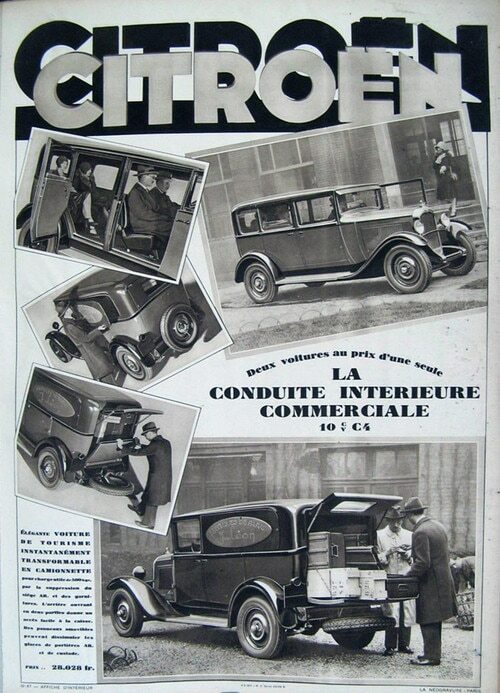 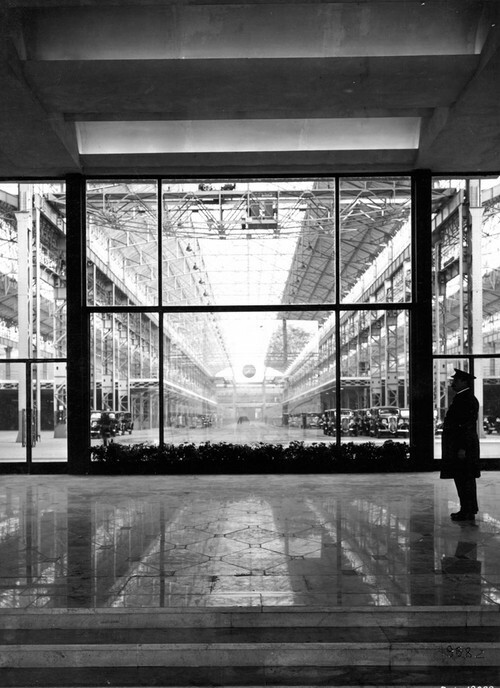 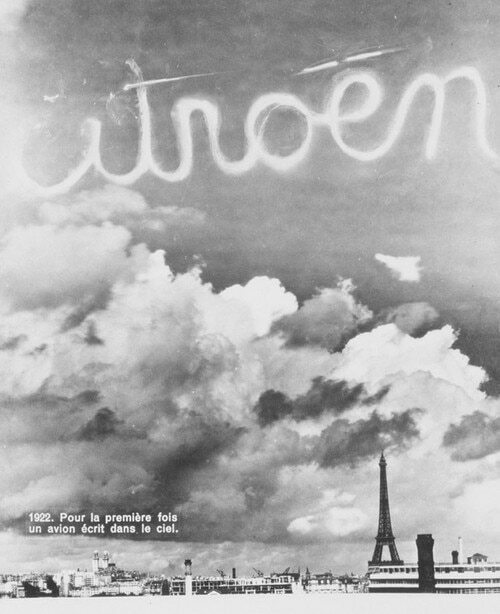 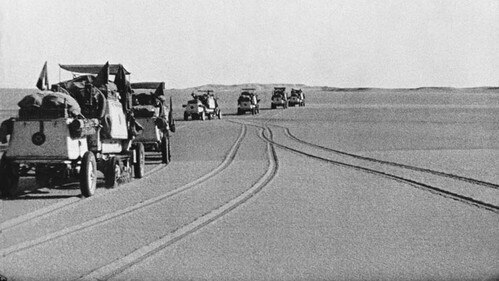 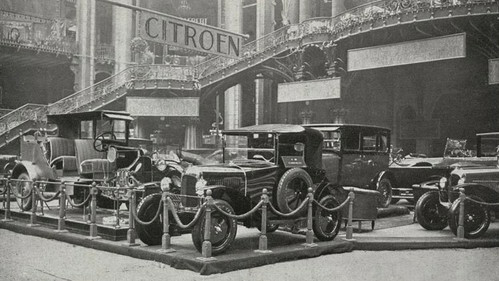 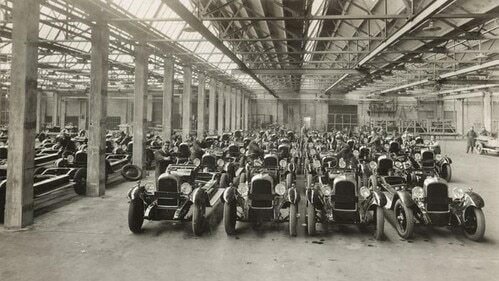 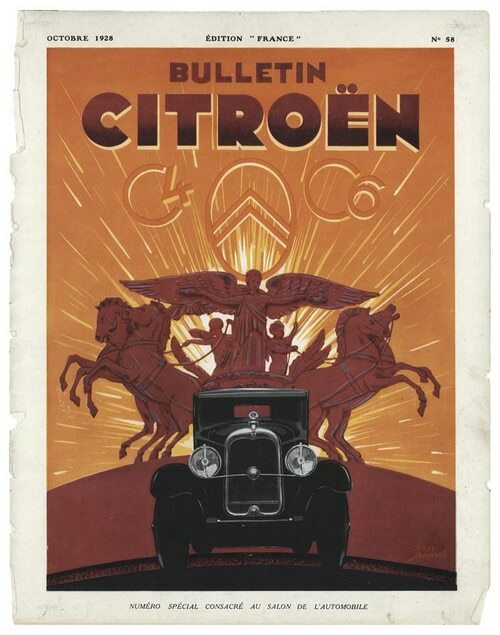 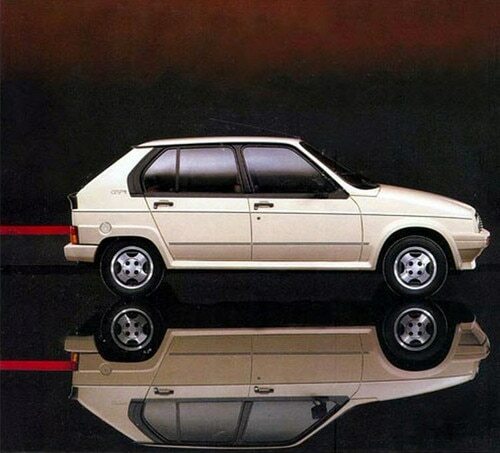 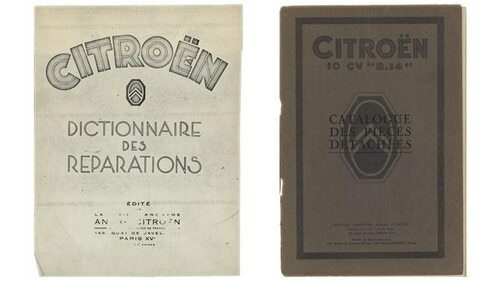 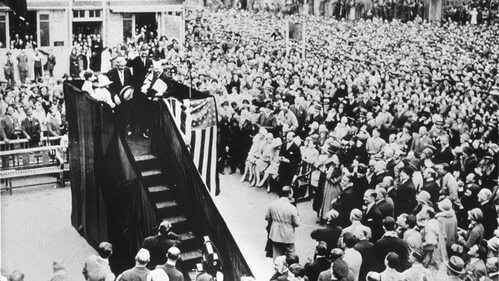 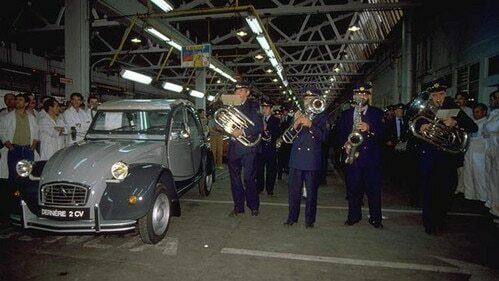 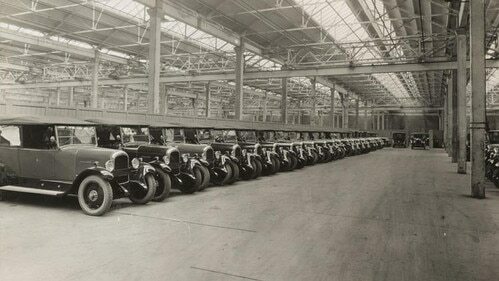 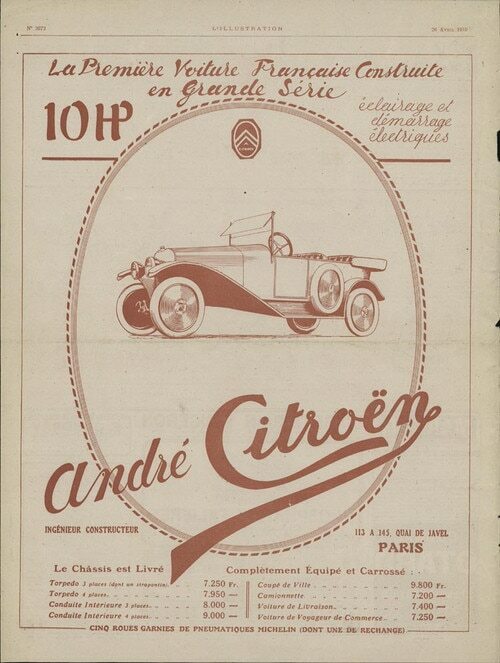 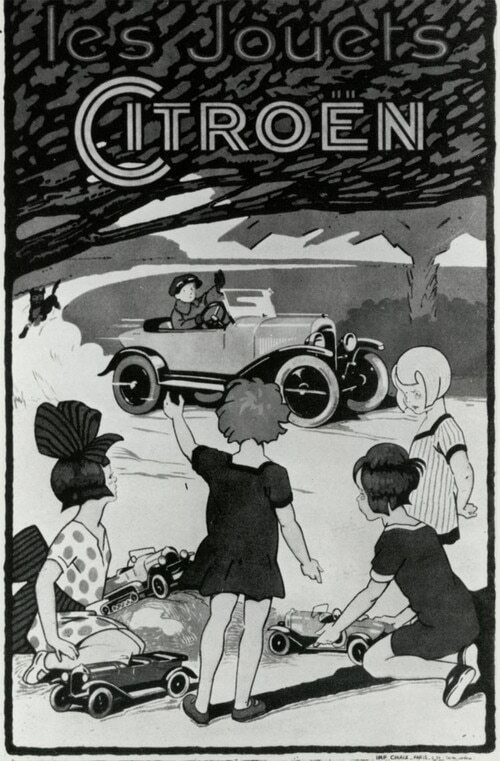 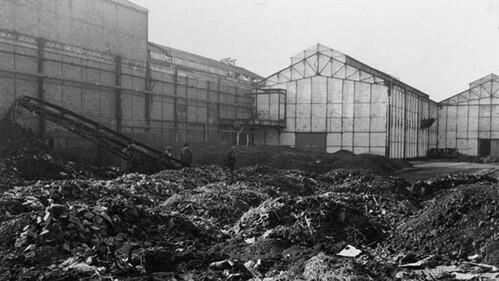 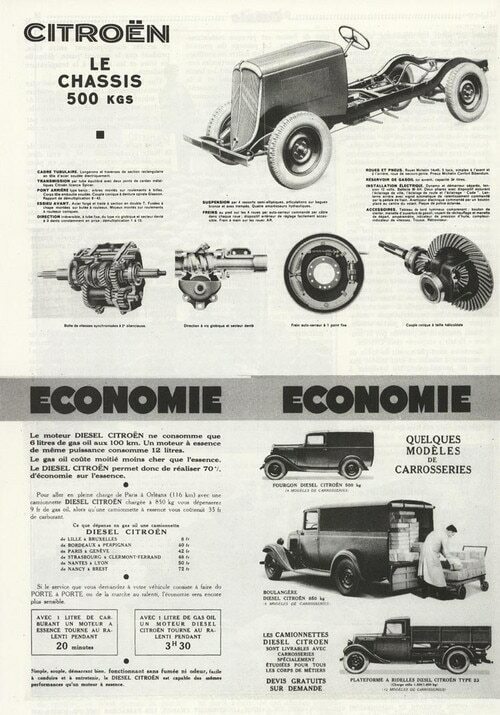 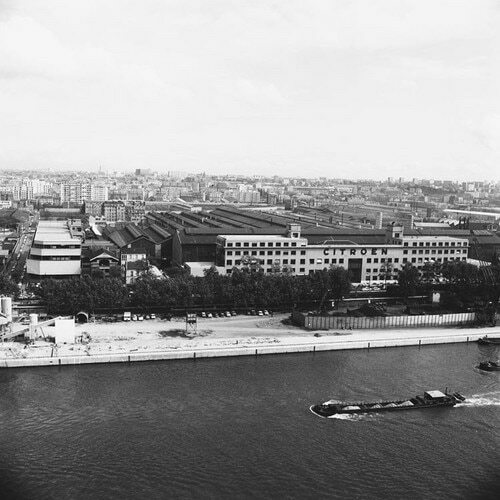 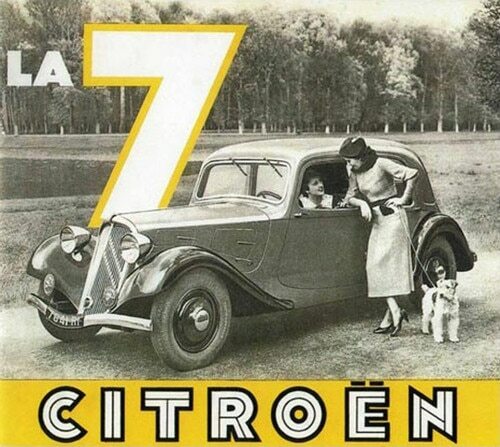 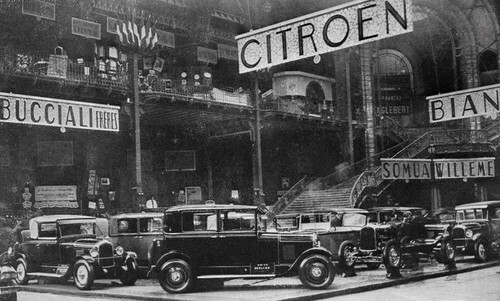 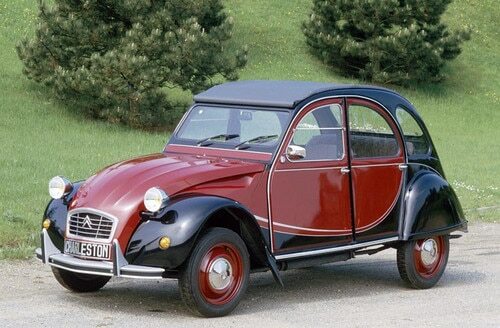 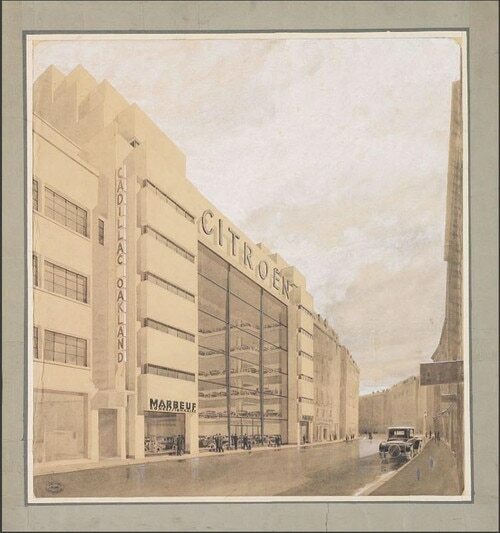 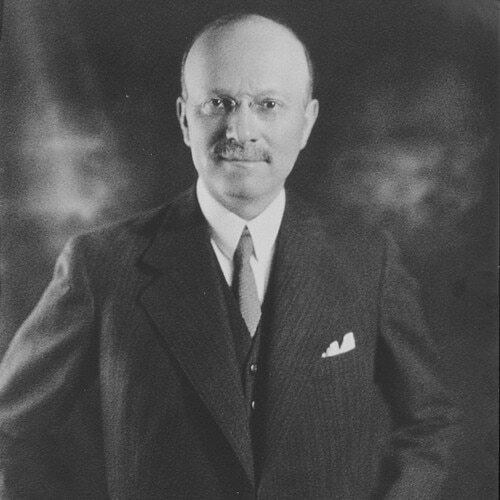 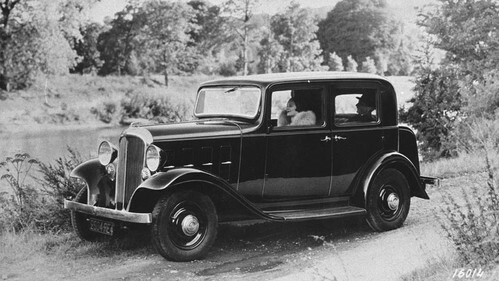 During 1924, Citroën makes 50,000 vehicles. 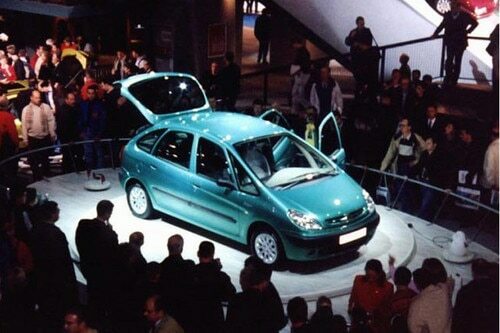 Montlhéry speed ring. 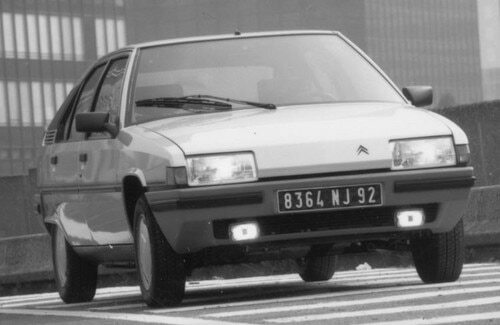 300,000km. 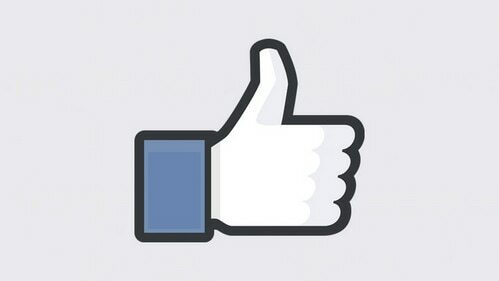 134 days. 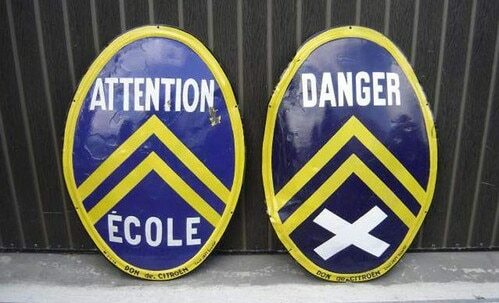 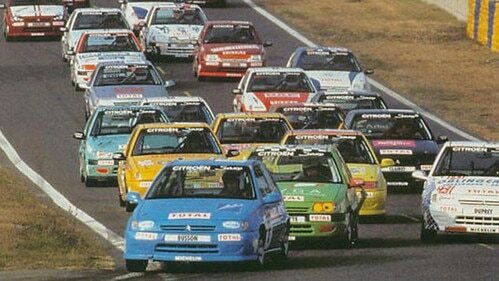 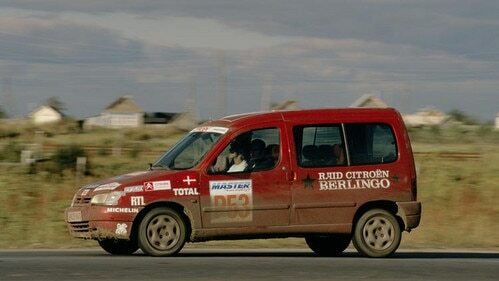 An average speed of 93 kph. 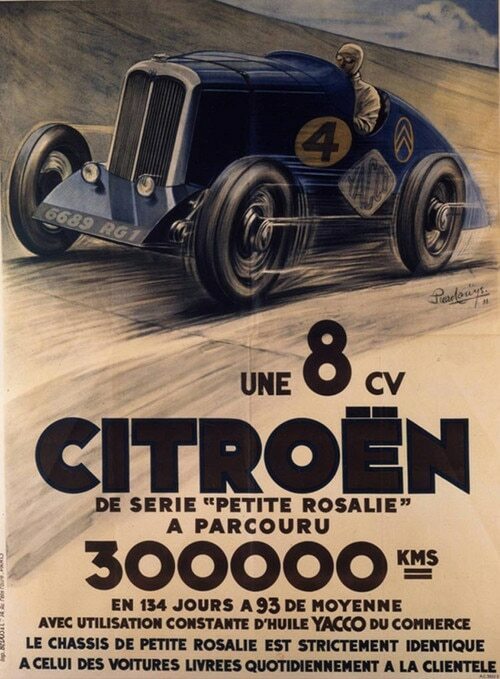 The new world record, set by Petite Rosalie (8CV). 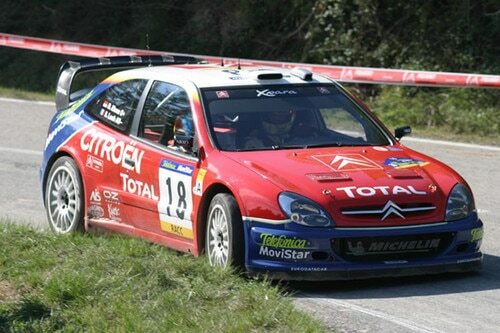 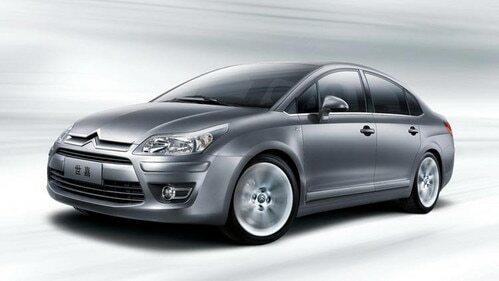 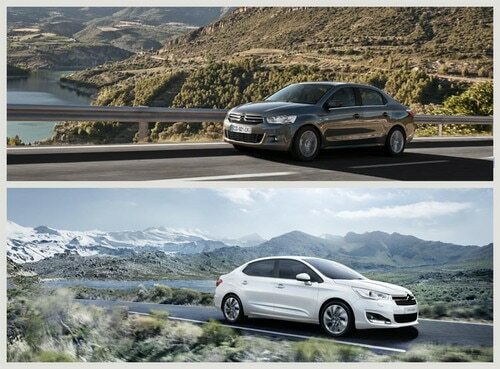 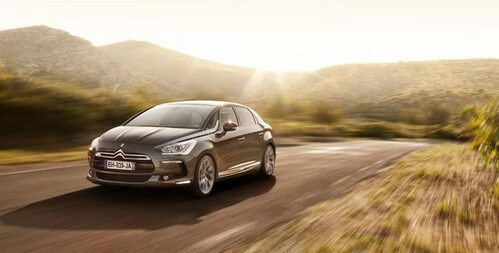 Another front-wheel drive model is presented at the Paris Motor Show: the 11. 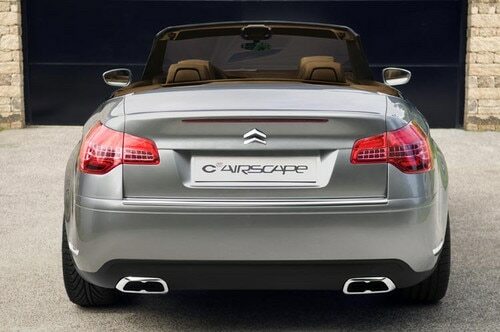 Based on the body of the 7, it's 14cm wider and 20cm longer. 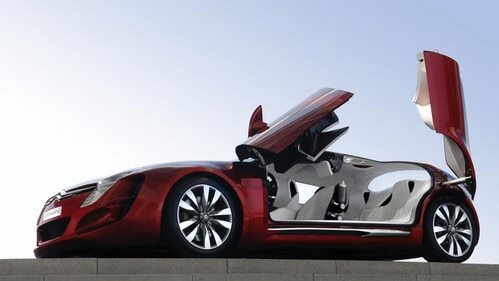 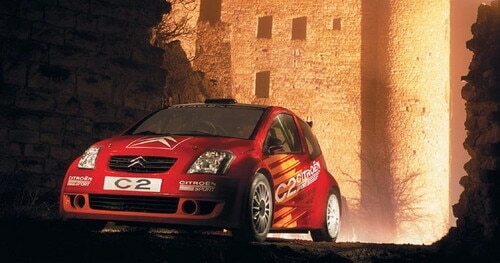 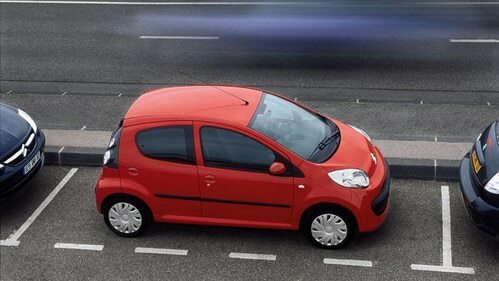 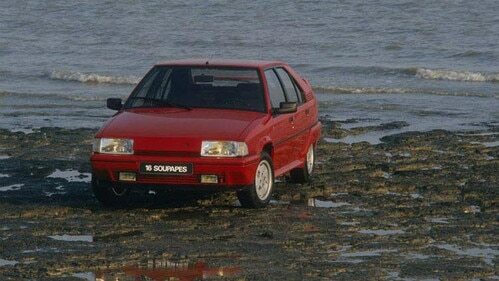 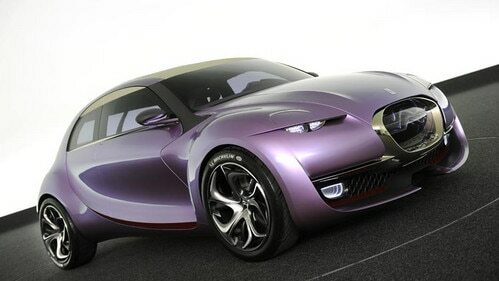 It features a 46 bhp and three-speed gearbox for a top speed of 106kph. 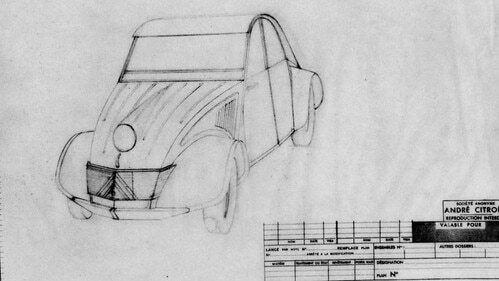 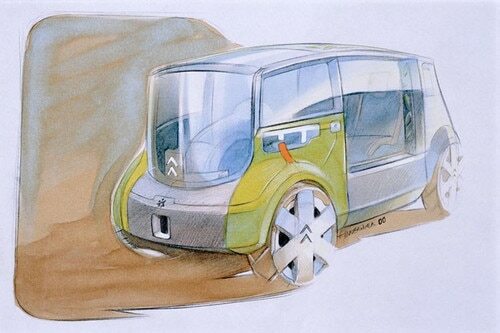 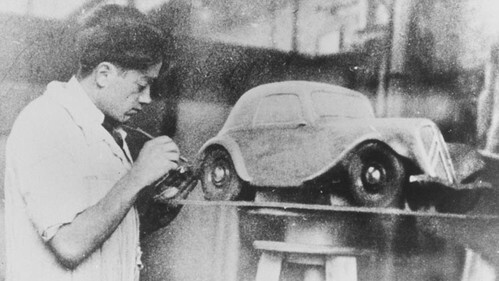 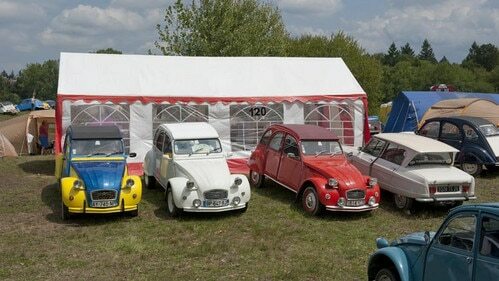 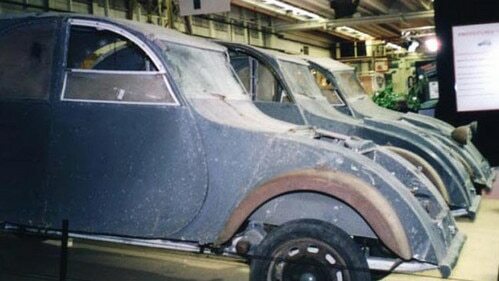 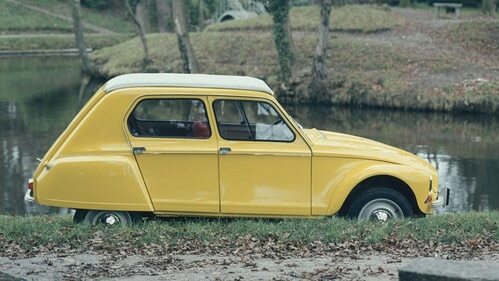 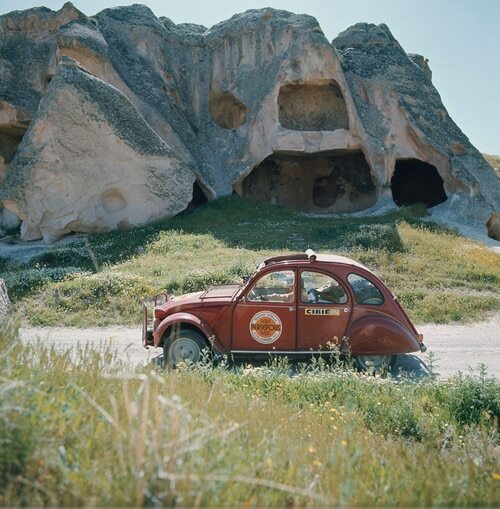 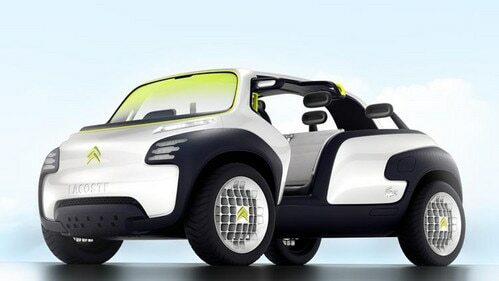 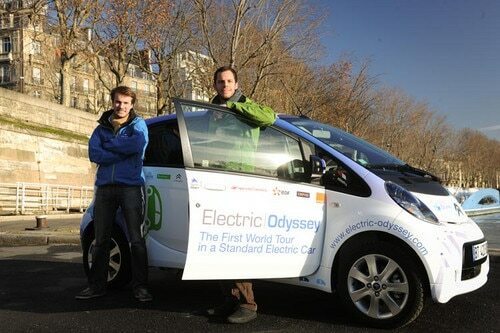 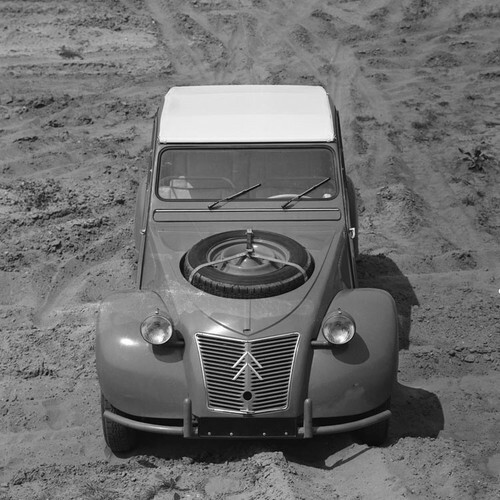 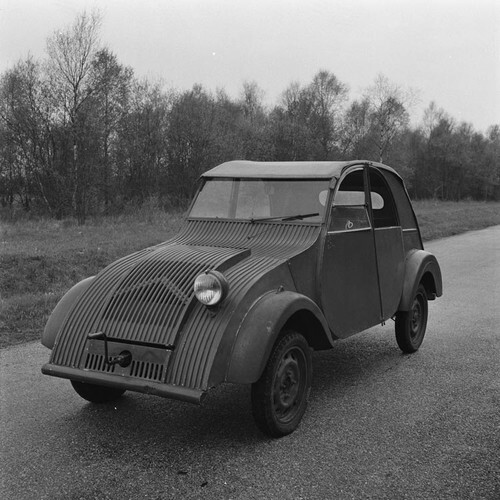 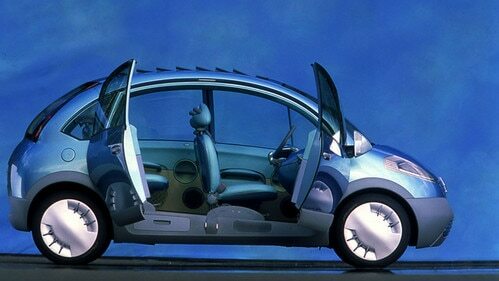 Pierre Boulanger spearheads a project for a small-engined, affordable car: the future 2CV. 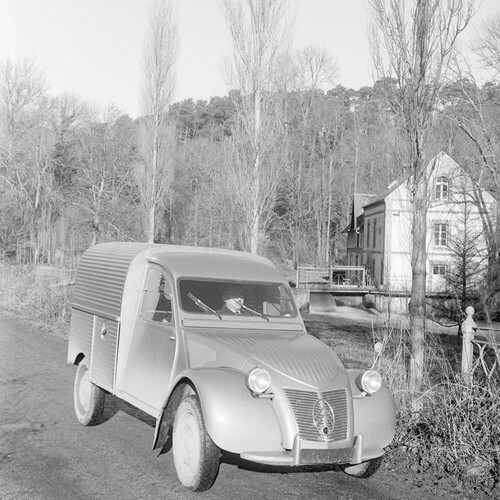 Specifications say the car must be able to 'carry four people and 50kg of potatoes, reach a top speed of 60kph and consume 3 litres of fuel per 100km while ensuring a comfortable ride'. 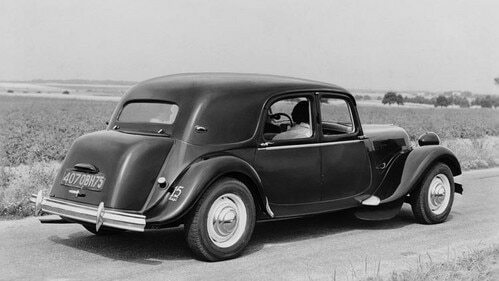 The 15-Six joins the Traction Avant family. 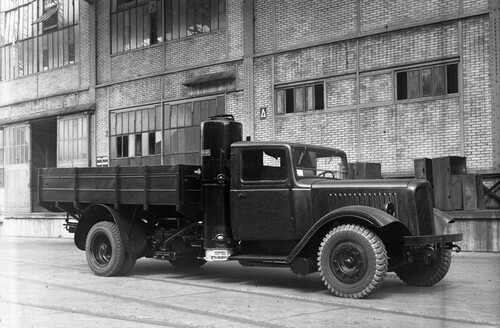 Spacious, comfortable, fast (135kph) and easy to drive, the 15-Six quickly earns the name 'queen of the road' for its remarkable road holding. 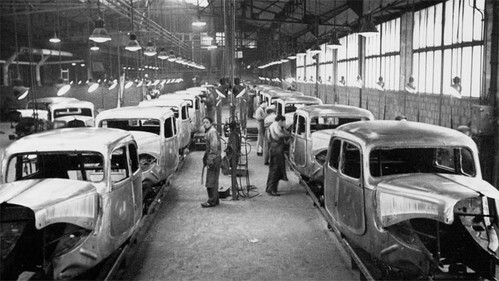 France is rebuilding. 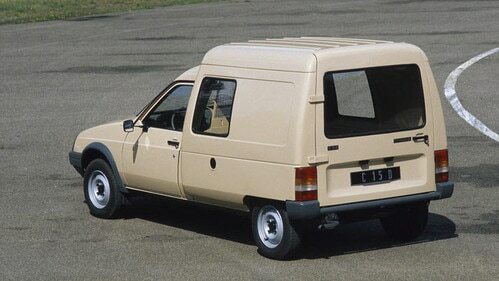 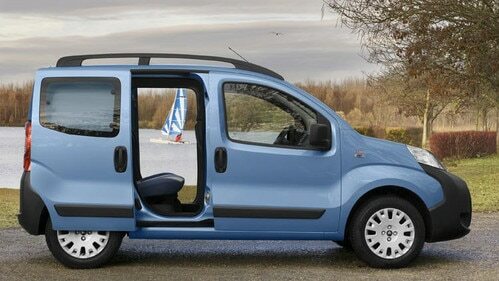 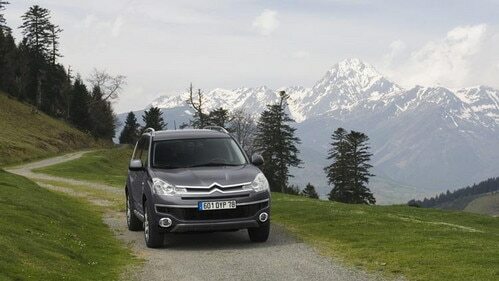 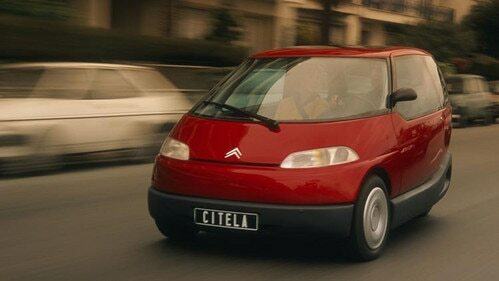 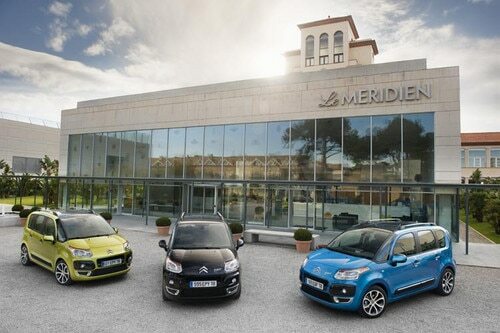 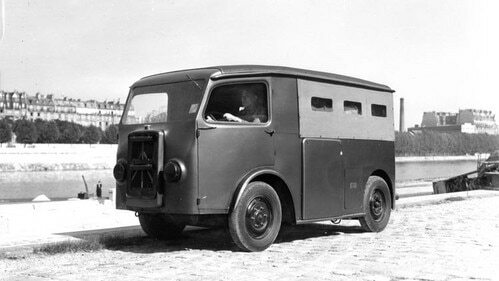 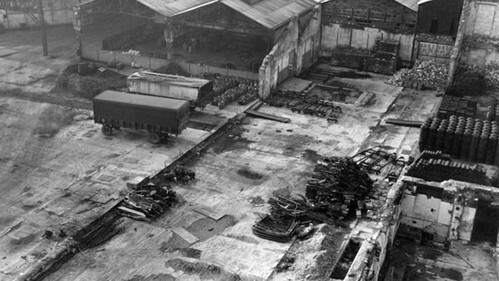 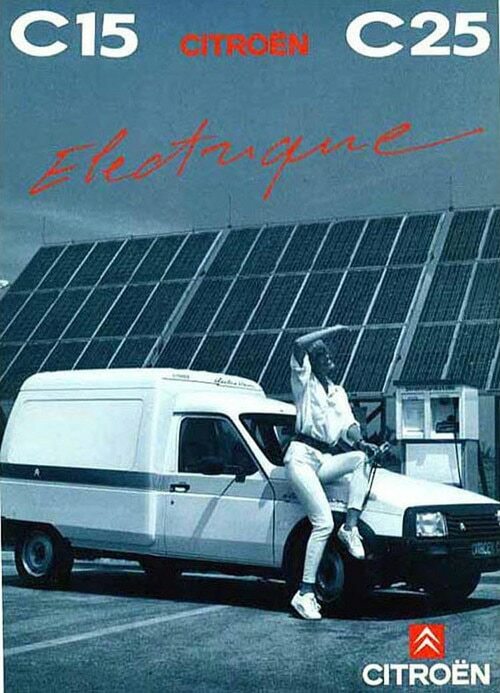 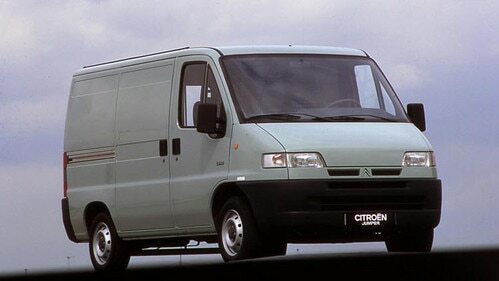 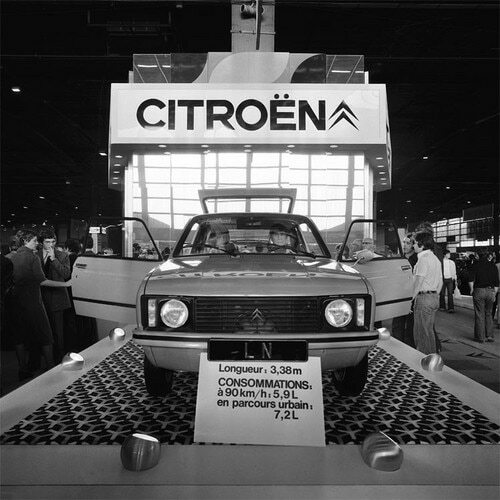 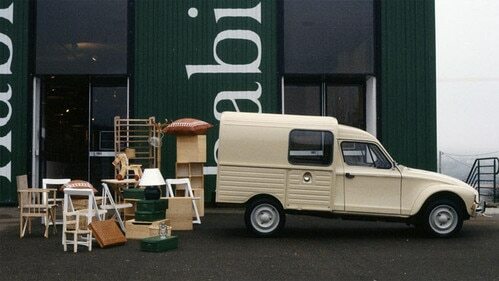 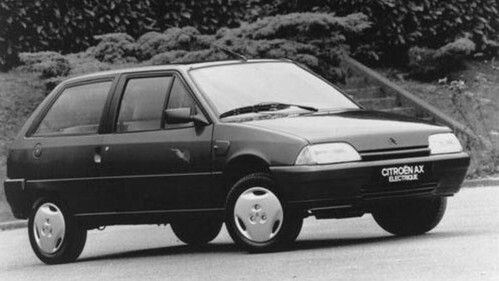 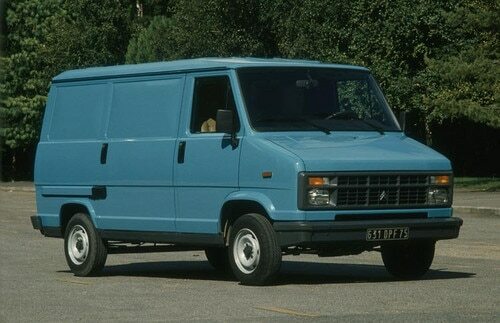 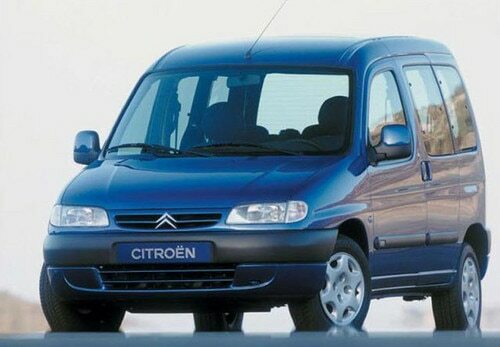 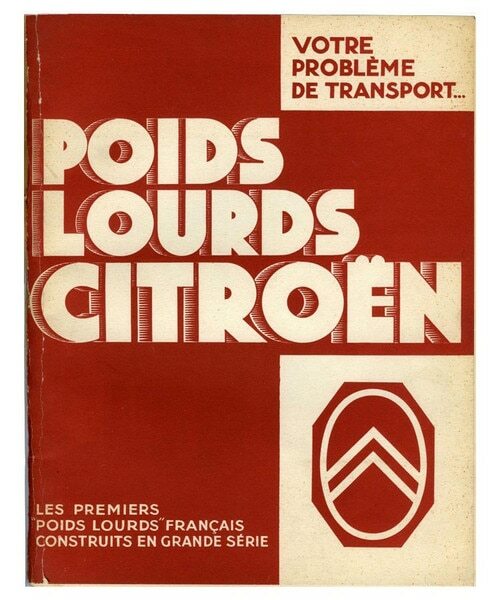 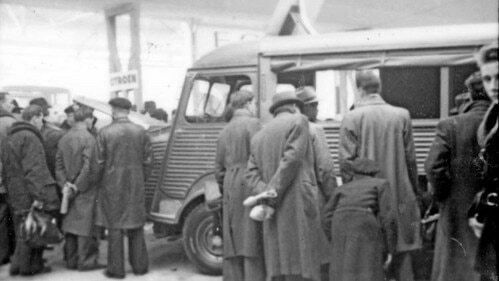 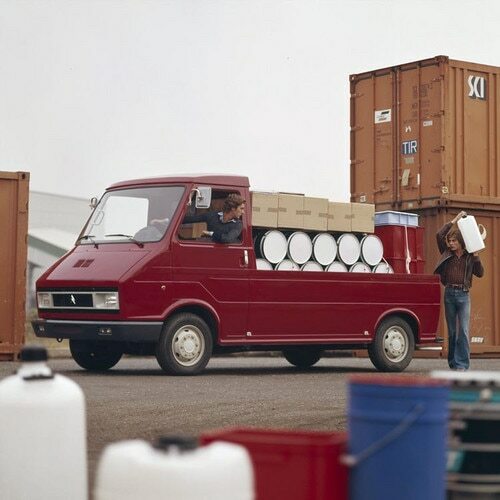 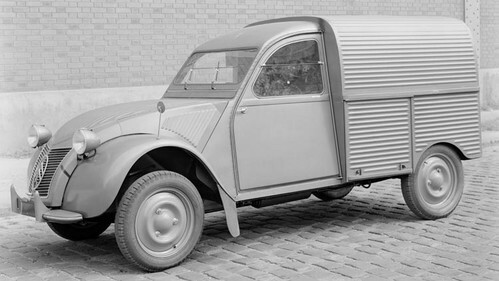 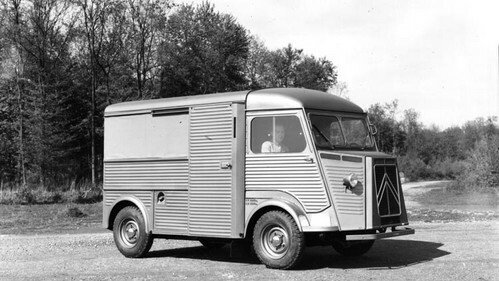 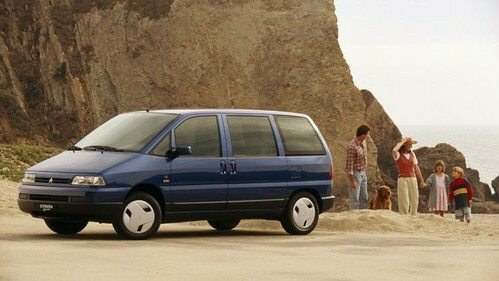 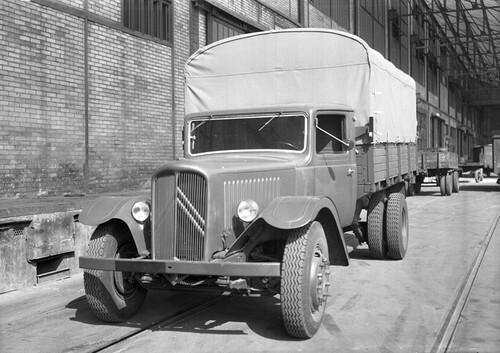 Vans account for half of the vehicles built by Citroën. 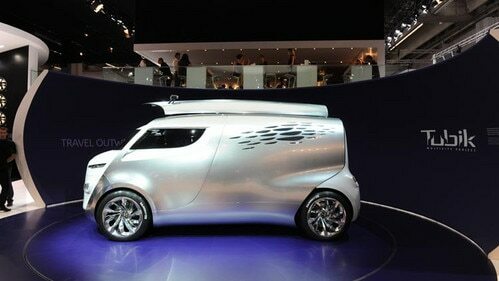 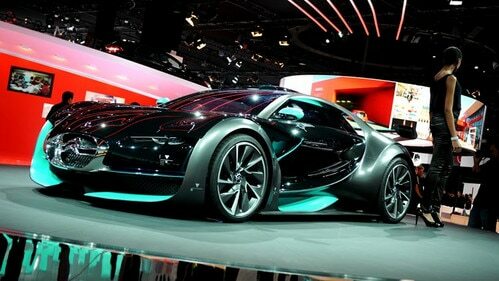 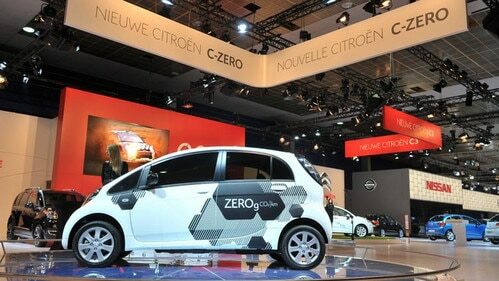 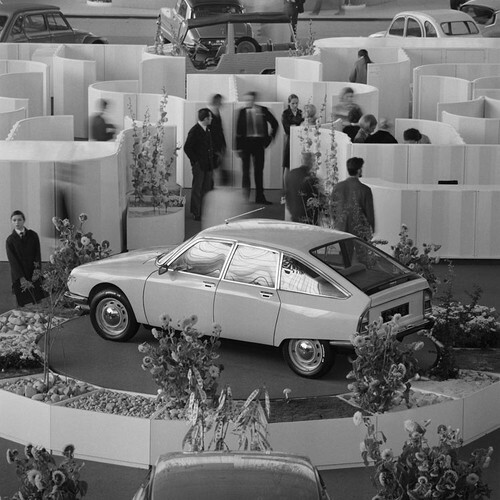 The Paris Motor Show sets the scene for a revolution in technology and design. 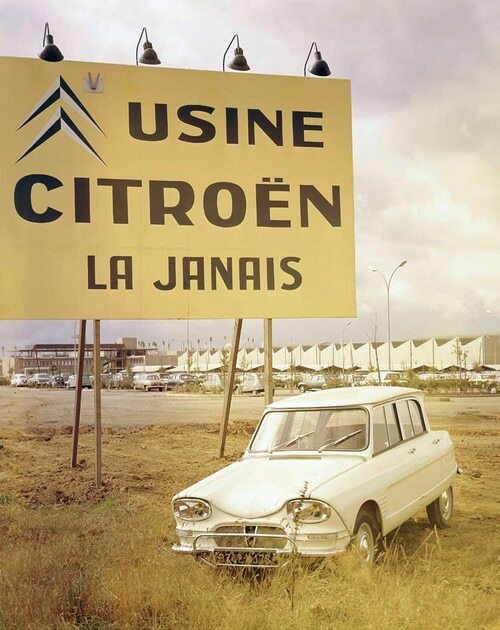 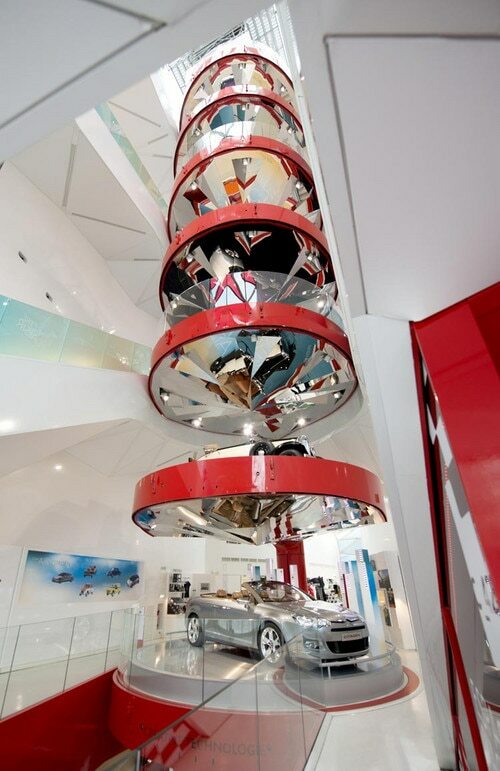 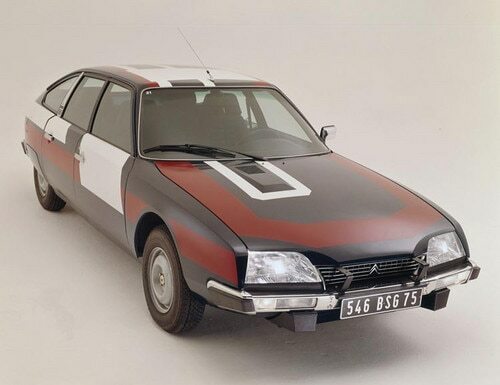 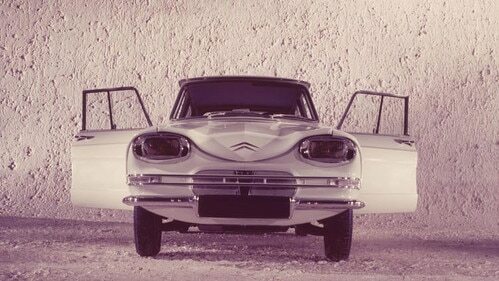 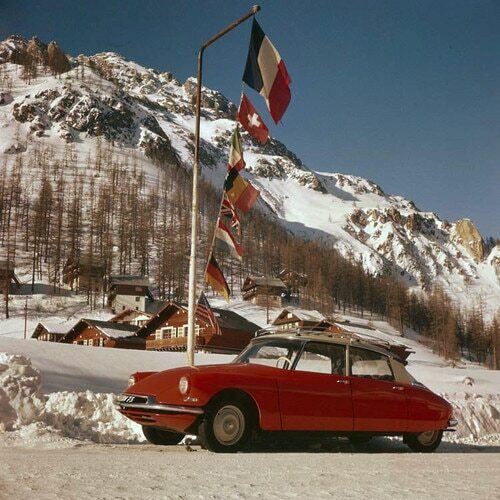 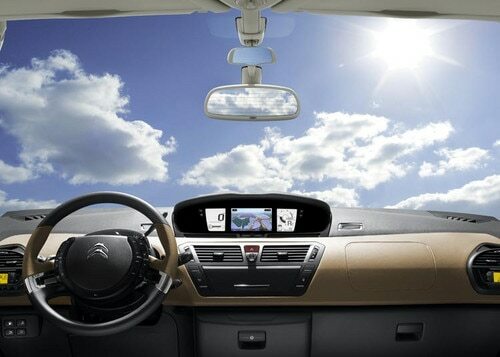 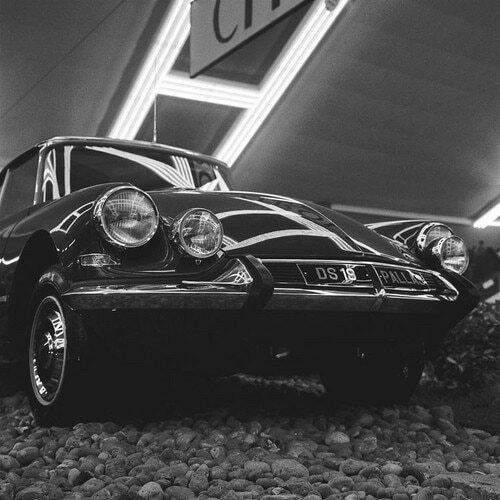 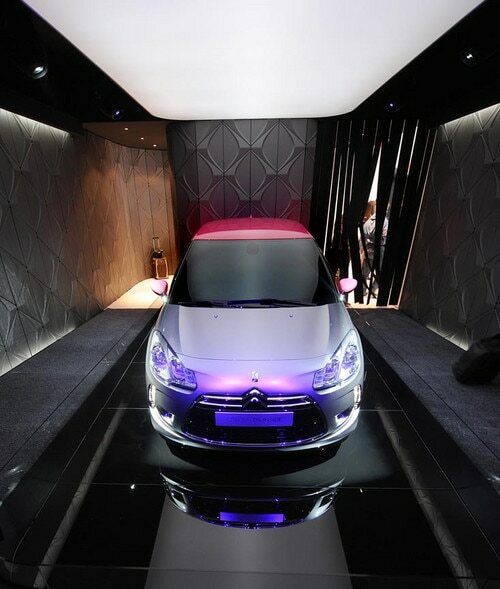 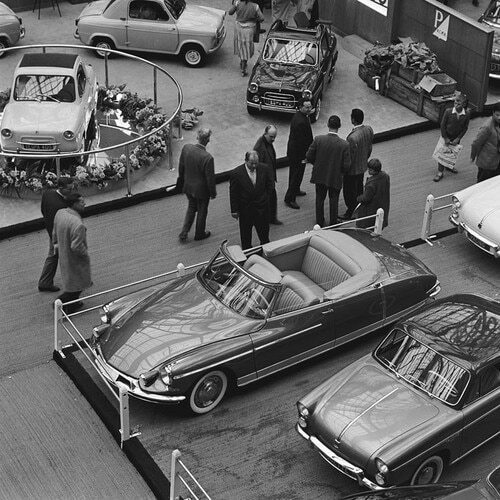 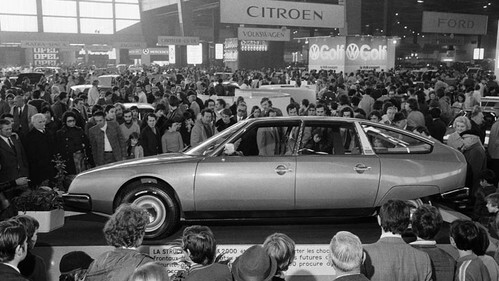 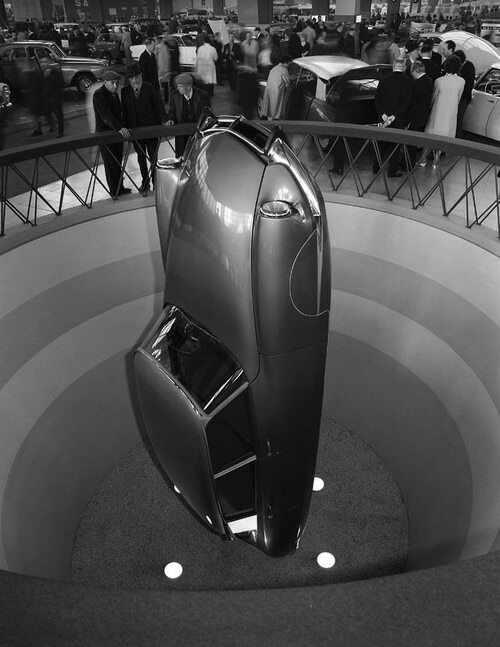 Citroën presents the DS, a car straight out of science-fiction, with original looks, avant-garde interior design, hydropneumatic suspension and hydraulic assistance. 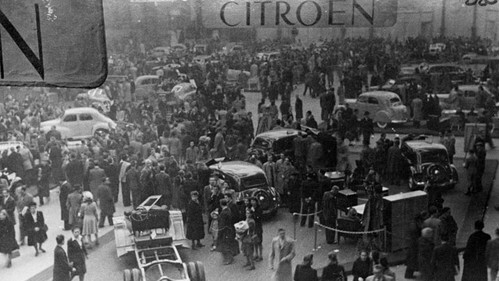 It gains 750 sales in 45 minutes, 12,000 in just one day and almost 80,000 by the end of the show. 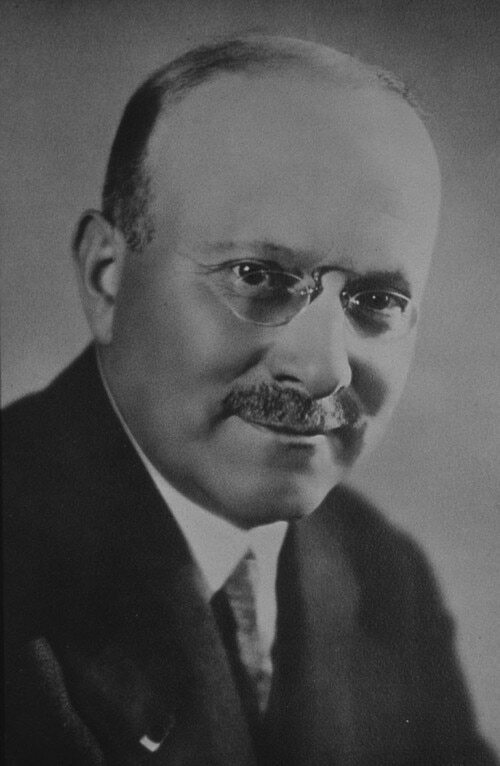 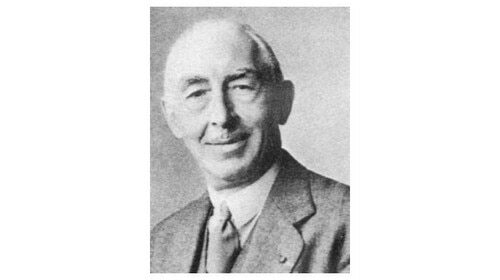 Flaminio Bertoni dies. 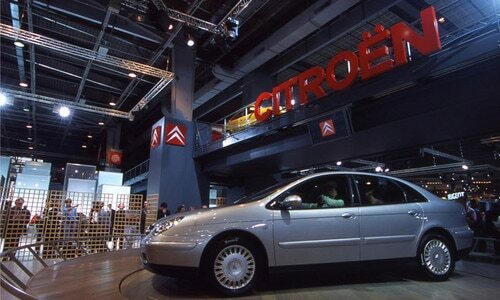 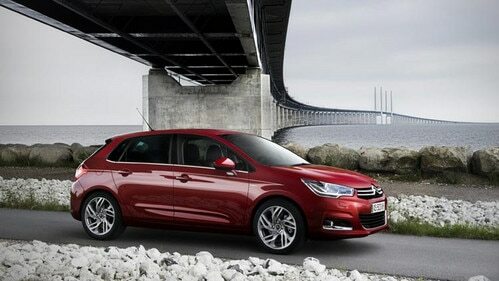 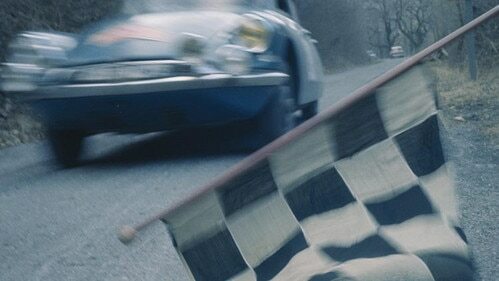 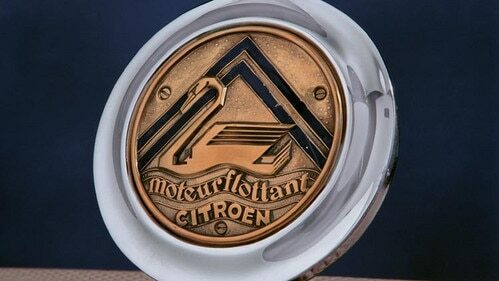 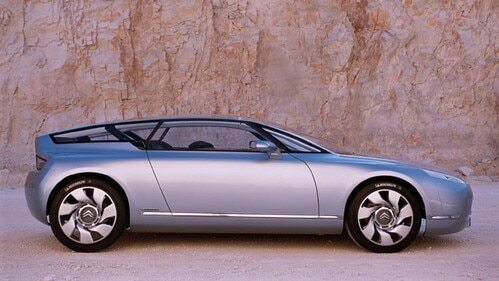 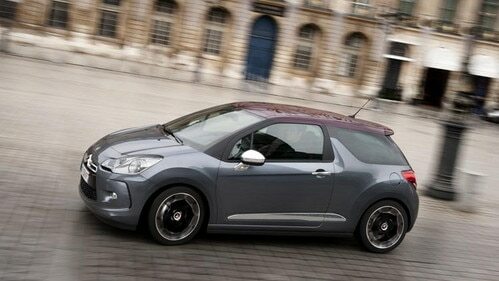 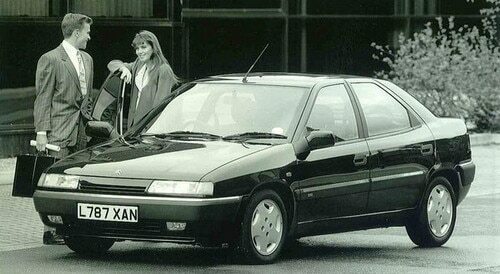 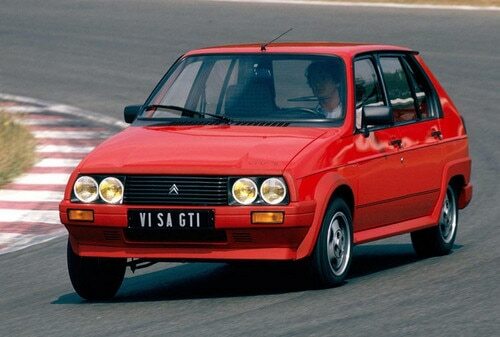 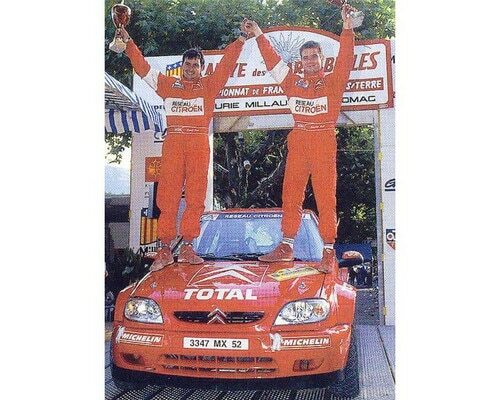 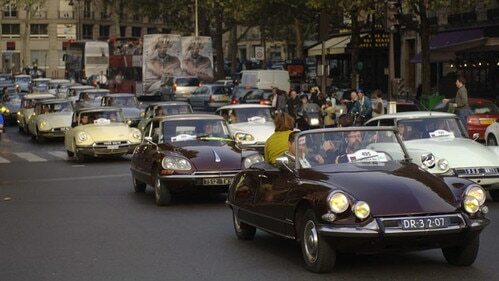 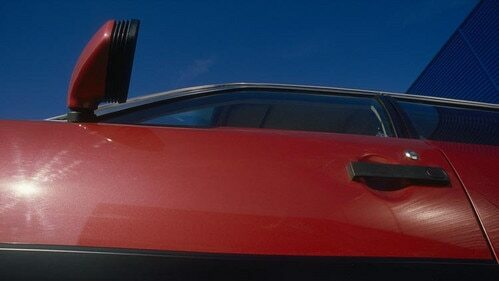 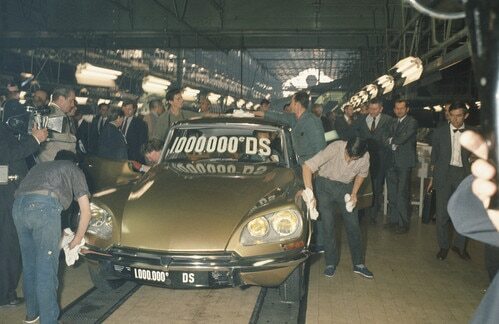 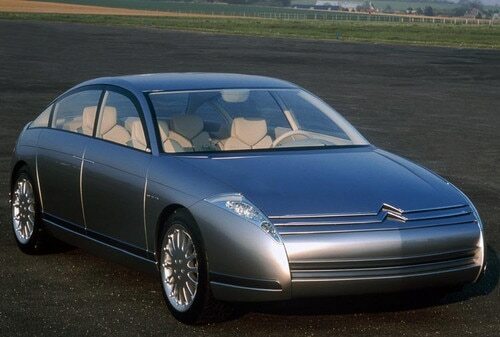 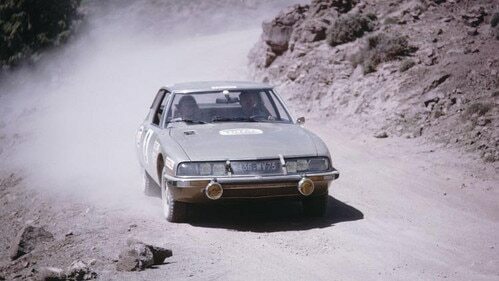 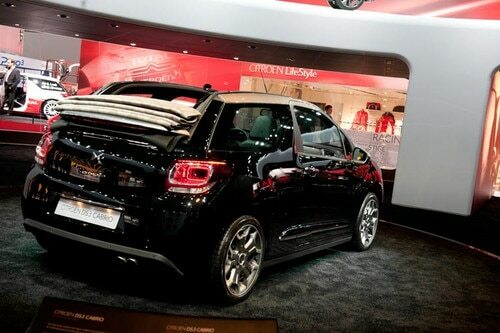 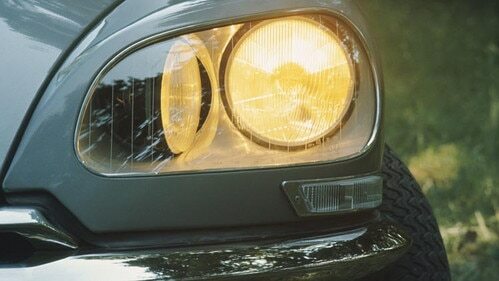 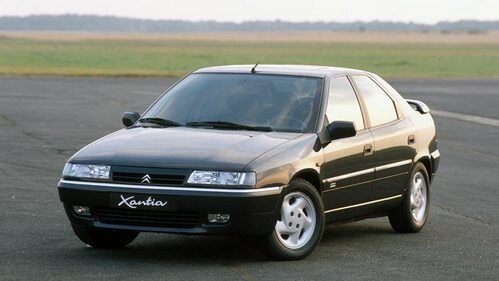 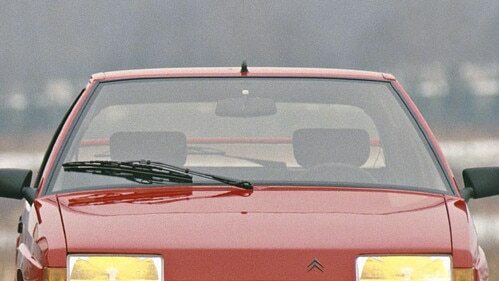 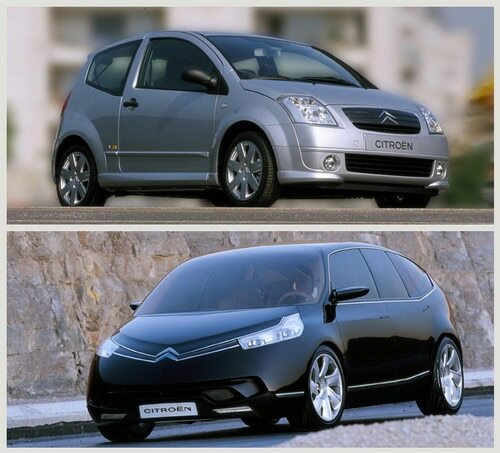 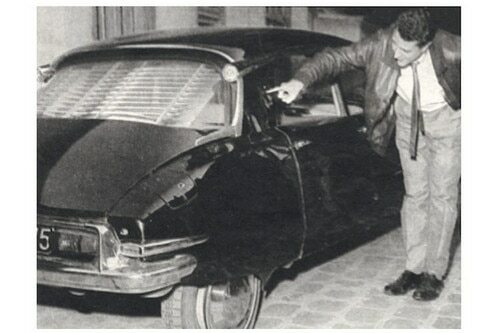 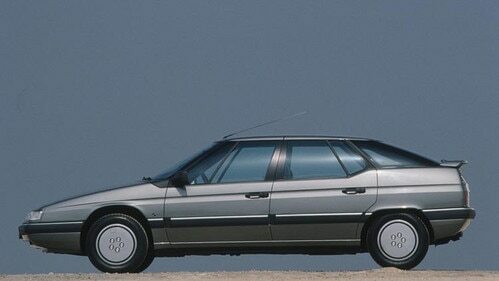 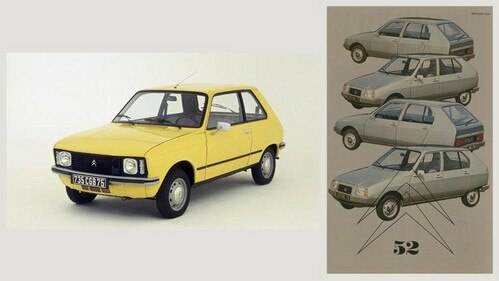 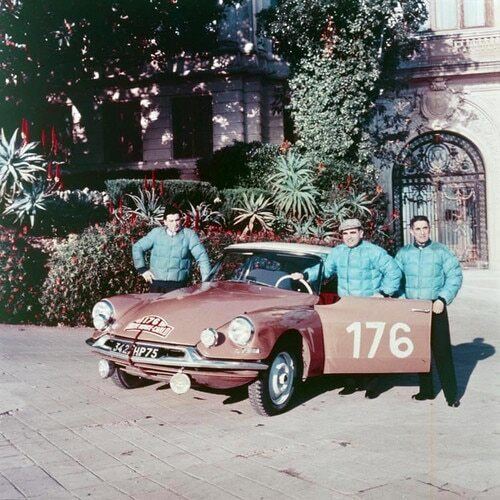 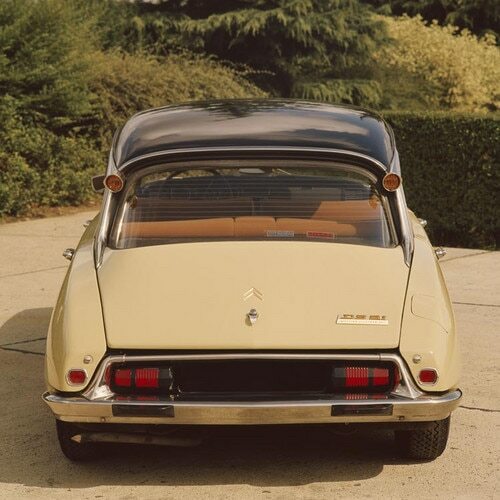 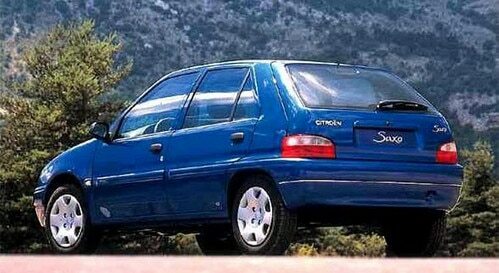 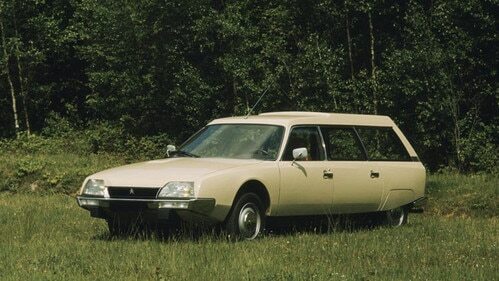 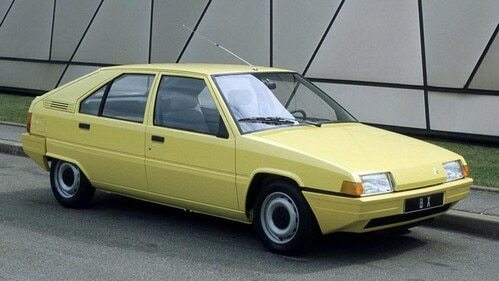 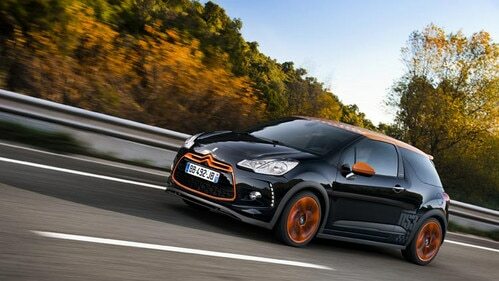 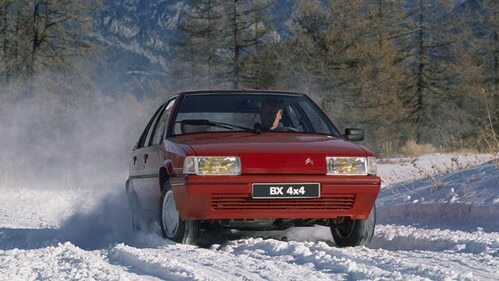 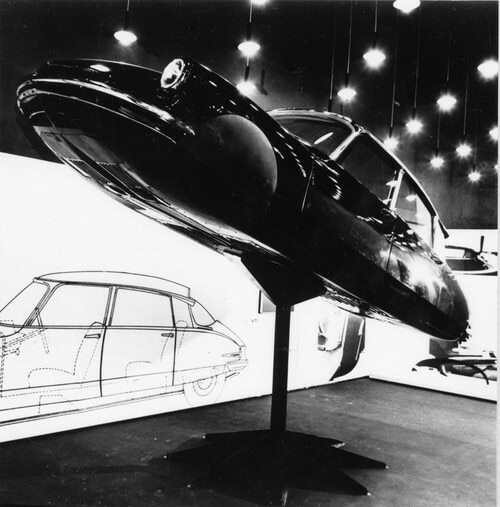 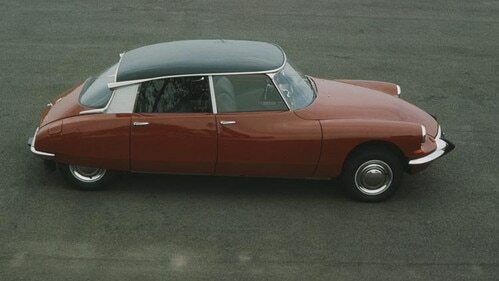 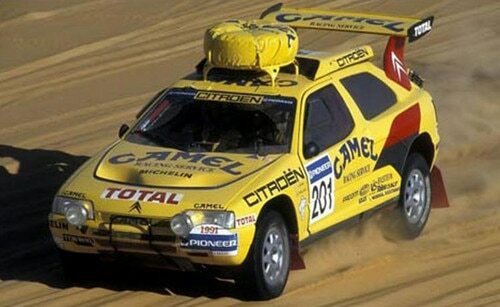 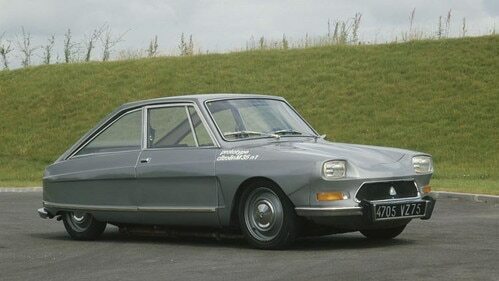 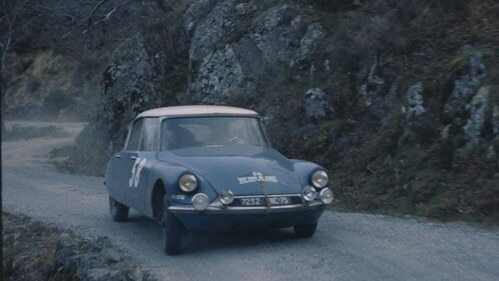 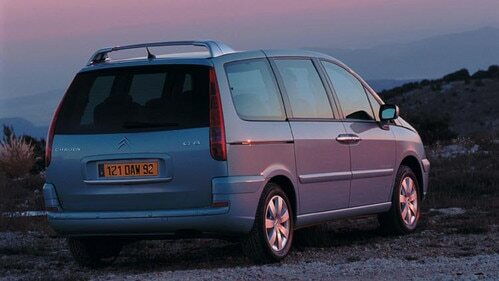 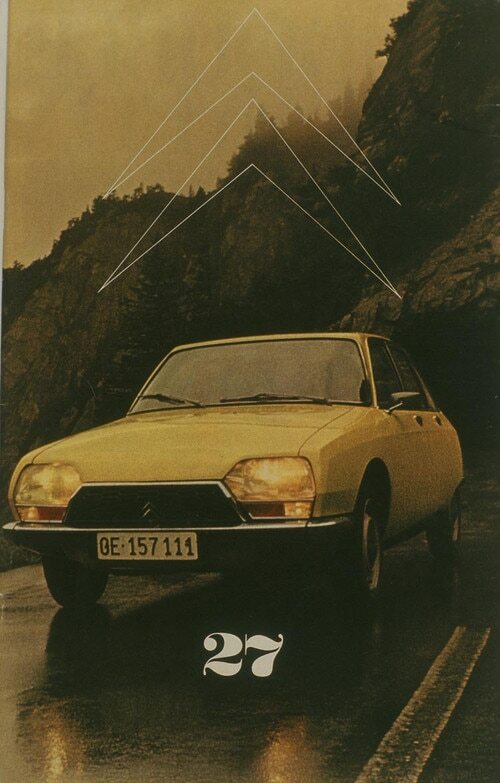 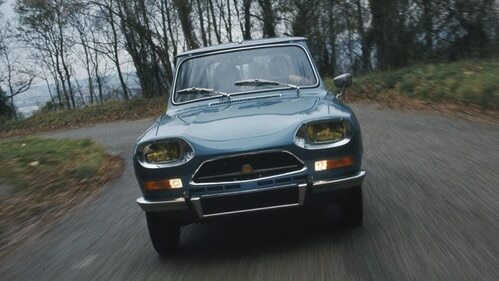 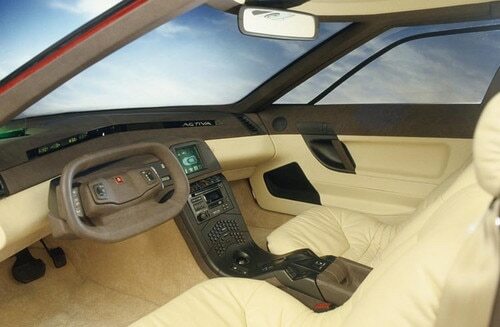 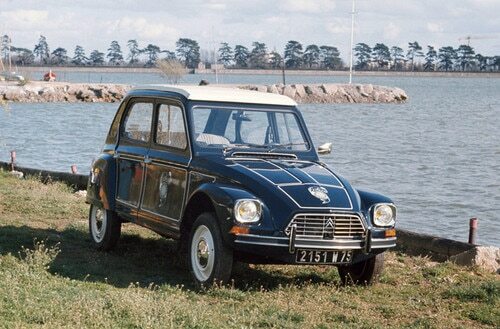 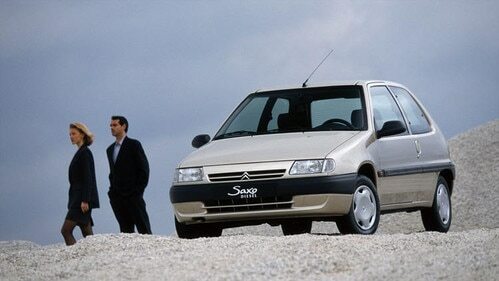 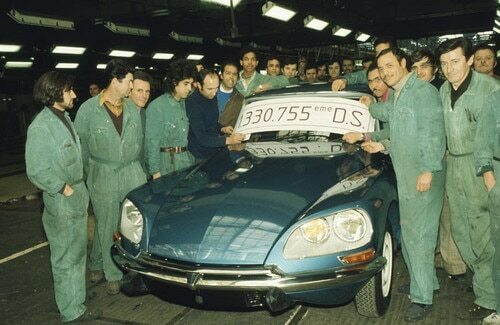 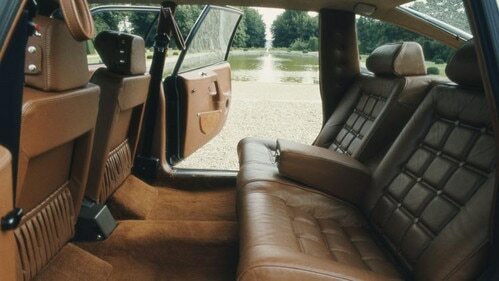 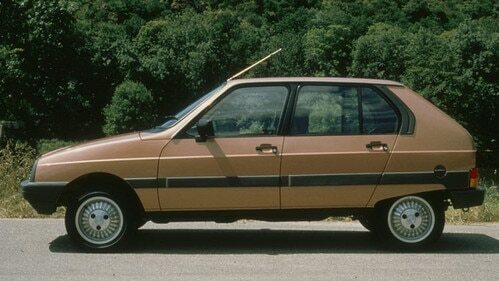 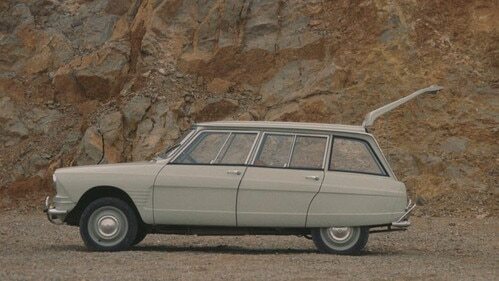 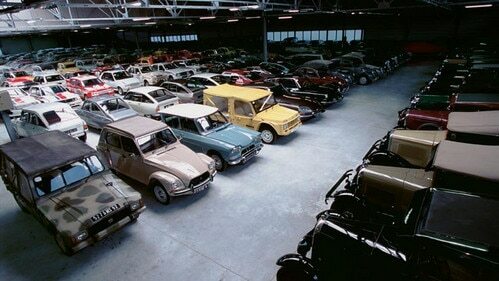 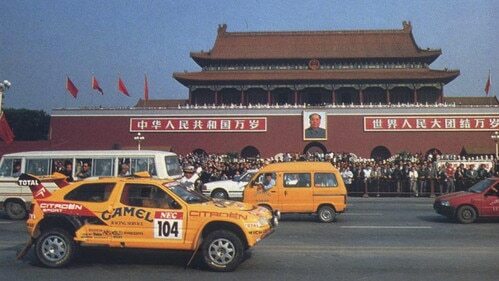 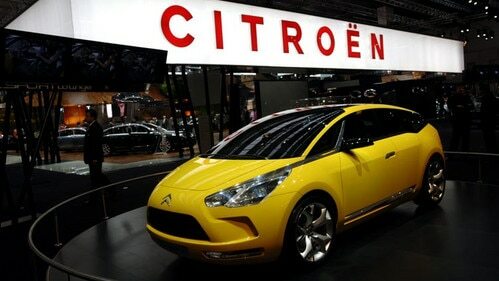 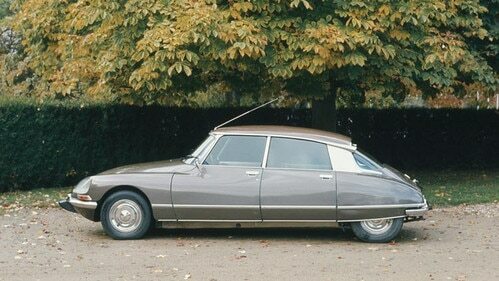 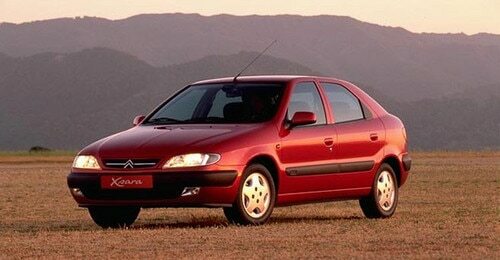 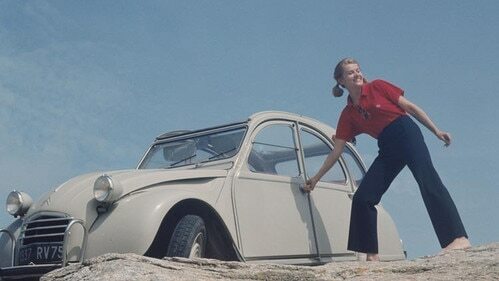 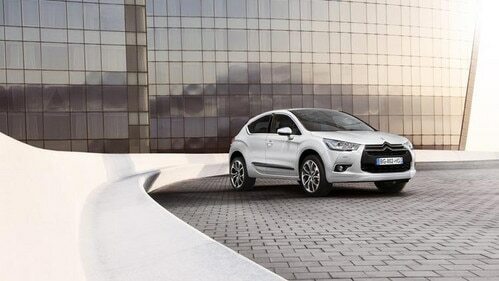 He was a key Citroën designer and the man behind the legendary DS 19 and Ami 6.